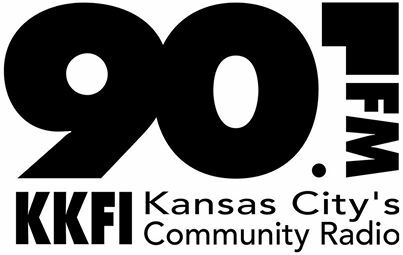 Please join us today on “Trans Talk,” 90.1 FM, KKFI, Kansas City Community Radio at 1:00 pm central. You can also tune into kkfi.org to listen in via live streaming audio from anywhere with an internet connection. Today Sandra Meade will interview two young transgender children and their families, along with a local transgender therapist, Scott Fieker, to help answer questions about treatment for young transgender children. We will open with the LGBT news this week courtesy of Luke Harness, and close with the community calendar read by yours truly. This entry was posted in Uncategorized and tagged kkfi on February 28, 2015 by .